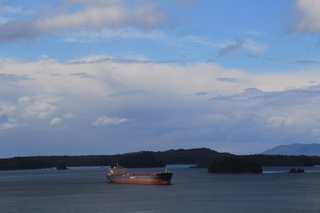 At the edge of British Columbia’s pristine Coast lies the birthplace of natural beauty - Prince Rupert. A place where Pacific Ocean views stretch for as far as the eye can see. A place where whales, eagles and bears replace the traffic, noise and pollution of other cities. Against this pristine backdrop is the Highliner Plaza Hotel & Conference Centre. Standing 17 stories tall with 94 guest rooms, the hotel is the tallest building north of Vancouver. 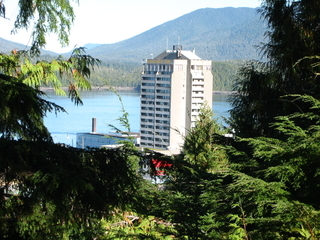 It is also Prince Rupert’s largest gathering place for meetings and conventions. With natural lighting and sweeping views it is the perfect place to conduct your meeting or exchange your vows. From this vantage point you can take in the true wonder of this city, steeped in 10,000 years of history. 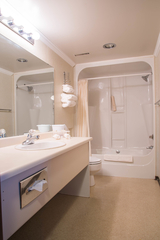 So whether you spend your day aboard a zodiac exploring the treasures of the Inside Passage or at a museum marveling at the deep history of Prince Rupert, at the end of the day, there will still be more to see from your balcony at the Highliner Plaza Hotel & Conference Centre. 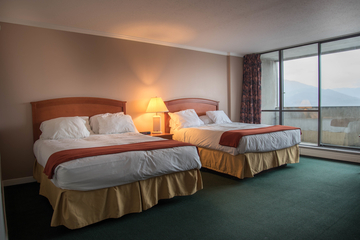 Our central downtown location puts you within walking distance to all that Prince Rupert has to offer. 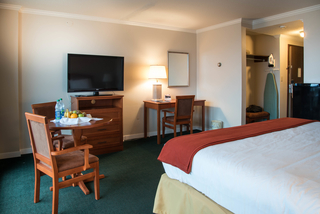 Enjoy a stroll through this historic city to nearby museums, restaurants and many other prime tourist attractions. 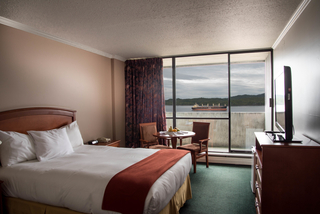 Of course with our harbour front location, you won’t need to leave the hotel to experience the true beauty that the West Coast has to offer. 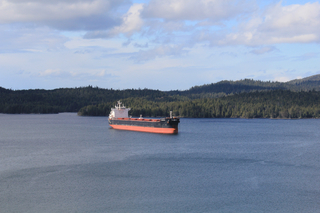 Prince Rupert’s number one attraction – the beautiful coast – is right across the street. You can relax on your balcony and take in the awe inspiring view. 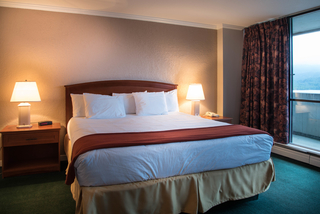 The only thing missing from this view is you. 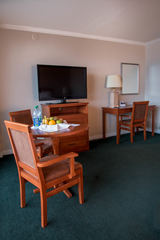 © 2015 Highliner Plaza Hotel & Conference Centre.